 Health Fitness Toronto - Helping You Raise the Bar...Without Hurting Yourself! Helping You Raise the Bar…Without Hurting Yourself! First and foremost, allow me to congratulate you on taking the initiative to address your health and fitness needs. In this industry, many “fitness professionals” are quick to make promises, but what truly matters is looking at the reasons why many people fall short of their desired fitness goals, then striving to understand how one can help bridge the gap to where others in the past may have fallen short. To name a few possible reasons, there is poor diet, both the duration and quality of sleep, stress levels, lack of hormonal balance, psychological state, confidence level and degree of commitment. This is not an exhaustive list by any stretch, but a valuable insight into how many variables are involved in being successful. And that doesn’t even take into account the exercise itself – neither concerning technique nor other parameters. That is a whole different animal! To be successful, far more is needed than simply having someone lead you through a few basic exercise movements. Far too many personal trainers do this, and it is insufficient. Every person must understand the logic behind the decisions they make as well as see the benefits to making those decisions. For this, education is crucial. This is the foundation to any successful endeavour and ensures that an individual will continue to make good decisions, even when not being supervised. They will acquire knowledge as well as motivation when they begin to see positive results that they might not otherwise have achieved. I encourage you to contact me for a FREE physical fitness assessment that will help you to identify any areas of concern, as well as the steps that need to be taken to address them. Rob is a great trainer. Very punctual and pays attention to your training needs. I purchased additional training sessions. I’m looking forward to working with Rob in achieving my training goals. Very convenient and great tailored workouts to what’s available at your condo gym or home. Organized and on time for every appointment. Flexible to your needs. Been working with Rob for 2.5 years now and have lost 25lbs and am completely toned. Definitely recommend! Amazing trainer, excellent in-home service. 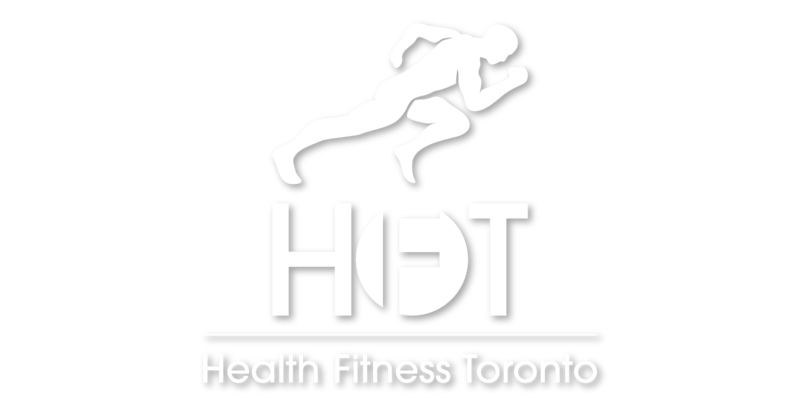 I would highly recommend Health Fitness Toronto. Rob is a great trainer who works hard and gets results! 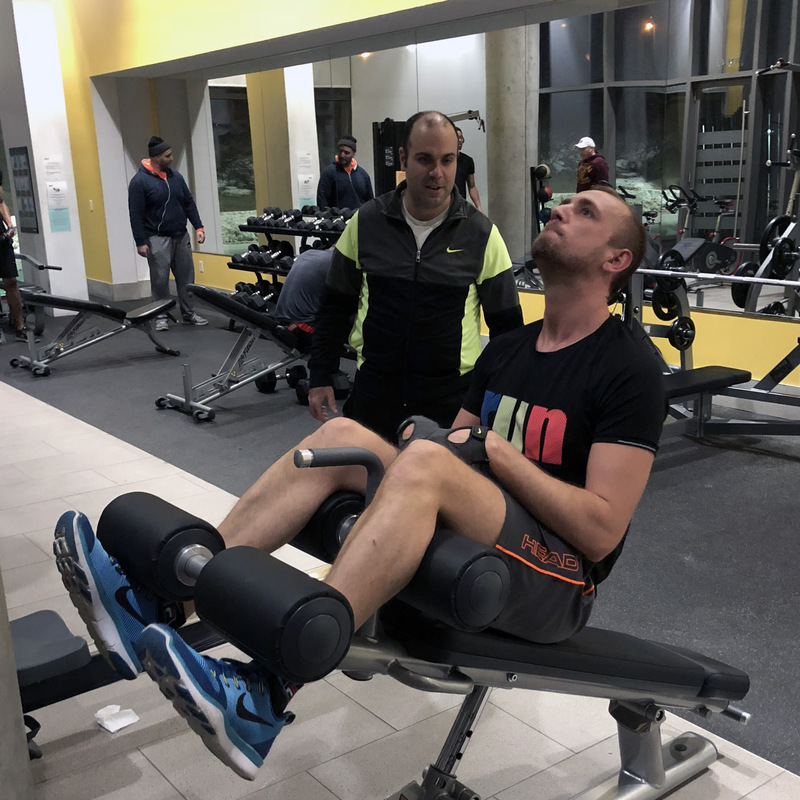 Since the Groupon I have continued to use their personal training service now for more than 2 years – that says it all. Offers & Promos Offers & Promos YES, I want to receive exclusive offers & promos!